Committing to regular dental examinations is very important to maintaining a healthy mouth and teeth. In tough financial times it is tempting to cut costs where possible but we can’t stress enough the importance of visiting your dentist regularly. Neglecting your teeth can result in irreversible damage, which will cost more to repair in the long term. Good communication with our patients is of utmost importance to us. 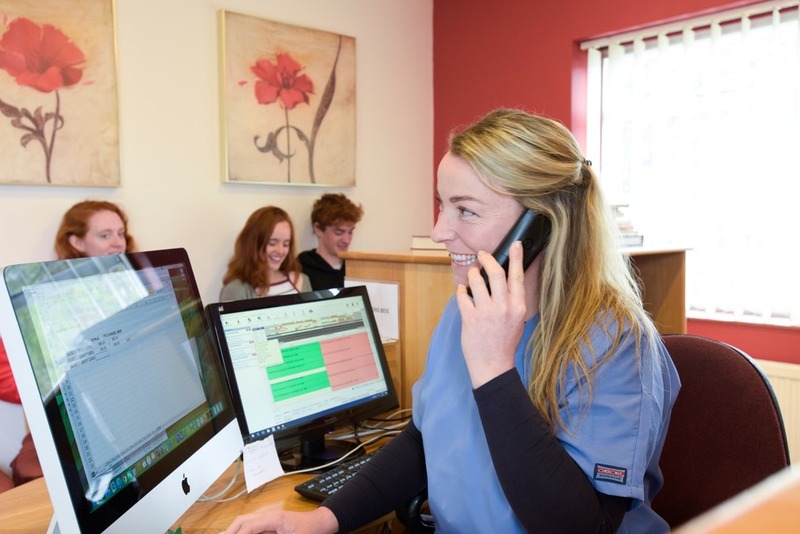 We take time to fully explain treatments at every step and we listen attentively to what our patients have to say, especially any concerns they may have about their mouth and teeth. 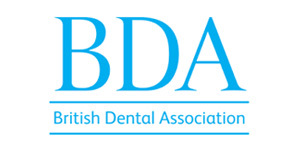 Our dentist, Richard Brocklesby, is enthusiastic and passionate about what he does and will show great knowledge and understanding whilst caring for you? We believe our treatment costs provide good value for money and we have a range of options to suit. 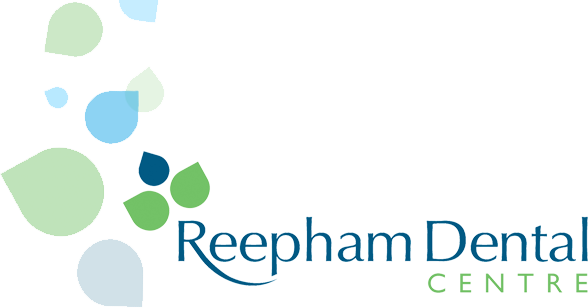 We offer a Maintenance Plan for adults, which costs £18.18 per month and includes two dental examinations and two visits with the hygienist per year, plus a 15 per cent discount on treatment costs. 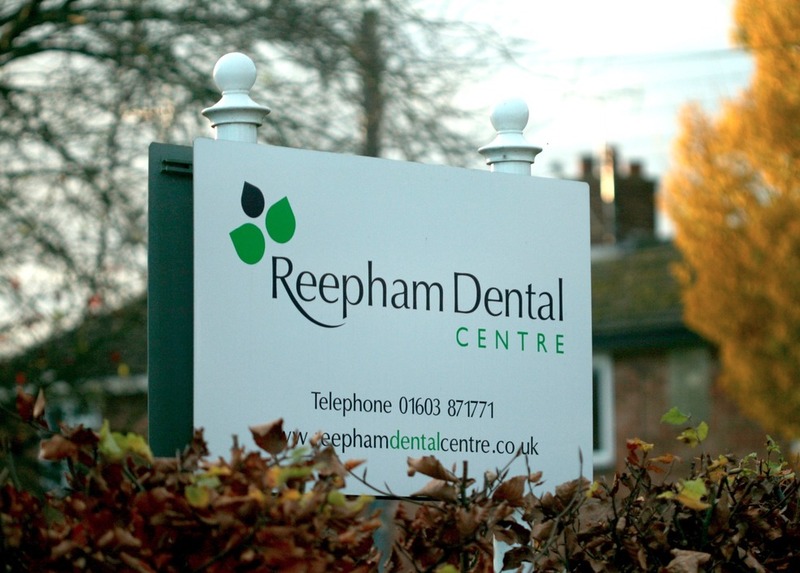 Alternatively The Reepham Dental Care Plan for adults, which costs from £24.59 per month (monthly premium depends on the condition of your mouth) and includes two dental examinations, two visits to the hygienist a year and treatment carried out in the practice (excluding root fillings, orthodontics, cosmetic treatment, implants, referrals to specialists and laboratory costs). 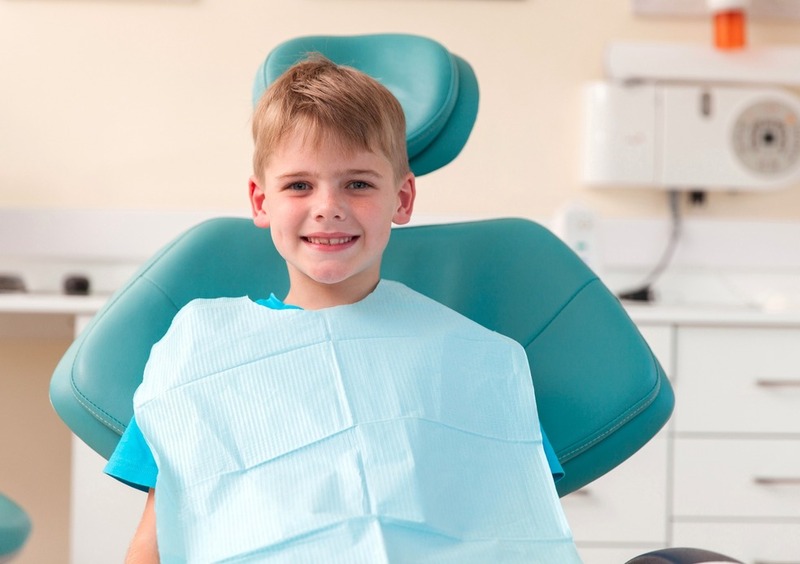 Our Children's Plan, which costs £8.22 per month, includes two examinations and one visit with the hygienist a year and treatment carried out in the practice (excluding orthodontics, cosmetic treatment, implants and referrals for specialist care). Or if you prefer you can visit us on a ‘pay as you go’ basis. We accept cash, cheques over £10, and all major credit and debit cards. Our fee guide has been compiled to give you an idea of the costs of different procedures. It is just a guide, so fees may alter. We will provide a detailed estimate of the cost of any proposed treatment following your consultation. We take great pride in the quality of care we give and always seek to allow adequate time to give you our complete attention and an unhurried service. 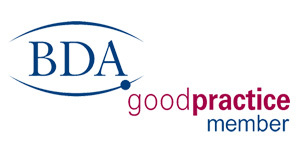 We also provide dental visits at home for our patients who are unable to get into the practice. Please call us on 01603 871771 to arrange an appointment. When you arrive you will be met by one of our team and guided through your medical questionnaire. Completing this enables us to keep you as safe as possible whilst you are with us. A member of our surgery team will accompany you to the treatment room. Our dentist and dental nurse will work together to put you at your ease. We will begin the appointment with a chat to discover your concerns and desires. Then we will carry out a comprehensive examination. This includes a discussion of your medical and past dental history, tooth charting, oral hygiene and oral health assessment, jaw examination, gum health, gum pocket measurement, oral cancer screening and any necessary x rays. We encourage you to speak to your dentist and voice any concerns you may have so we can work together to achieve your wishes. We will always ensure you are informed of the dentist’s findings. If treatment is required your dentist will discuss the options available to you and provide you with a written treatment plan estimate. We understand that some people will want time to consider their treatment options before making an appointment. We can arrange an appointment for you whenever you feel ready.